Working on a construction project that needs some heavier lifting than is safe for your workers? 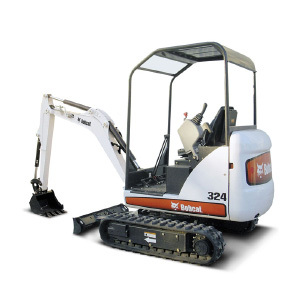 Looking for some mechanical might to get the job done properly and on time without overexerting your workers? We have three different Bobcat machines to get the job done. 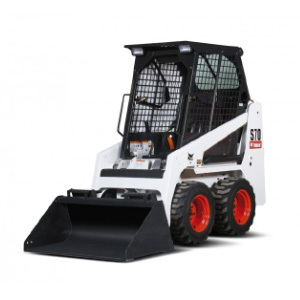 Call us and tell us how we can use our Bobcat machines to help you! 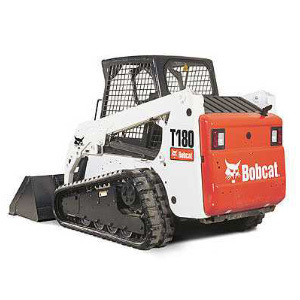 Our Bobcat machines can be rented for $95/hour with a minimum four-hour rental. 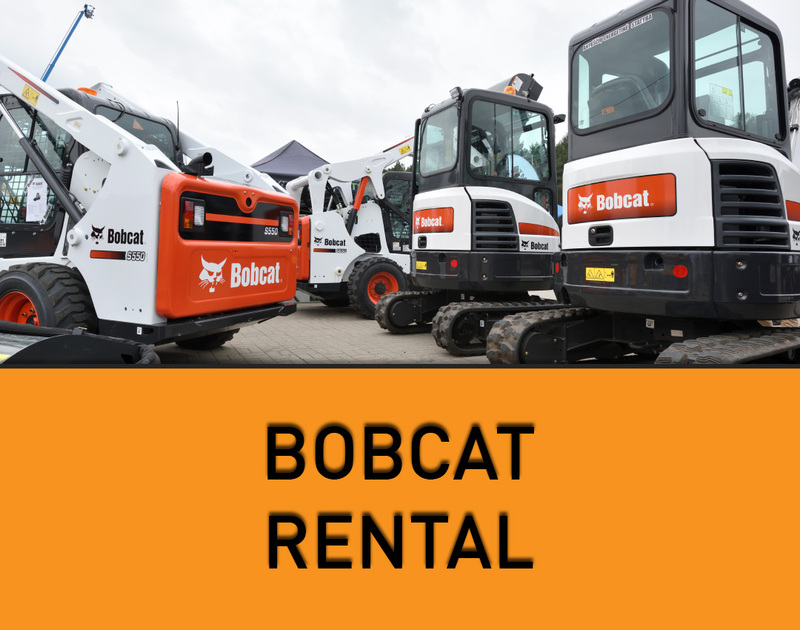 We provide an experienced driver with each Bobcat rental to make sure that your workers and work environment are completely safe!